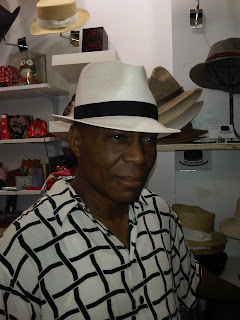 The Hat House located in SoHo NYC has a huge selection of quality Panama Hats for both men and women. We have ready to wear hats in *all* sizes from very very small to extremely large. 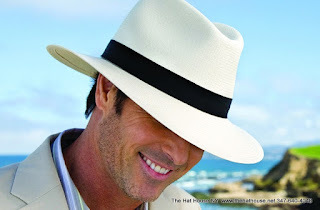 All Grades are available... from a beautiful Standard weave up to the high end fine weave Ultra Fino Montecristi Panama Hats. Many colors and shades in stock now. Our beautiful and cool wearing hats are authentic and we try our best to select the nicest examples of the art. We source many of them directly from the weavers or their representatives from Cuenca or Montecristi Ecuador. 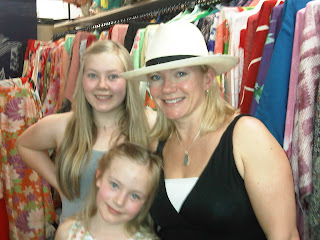 When buying a nice hat, you want to make sure the fit is perfect and the style and shape of the hat suits you as well. 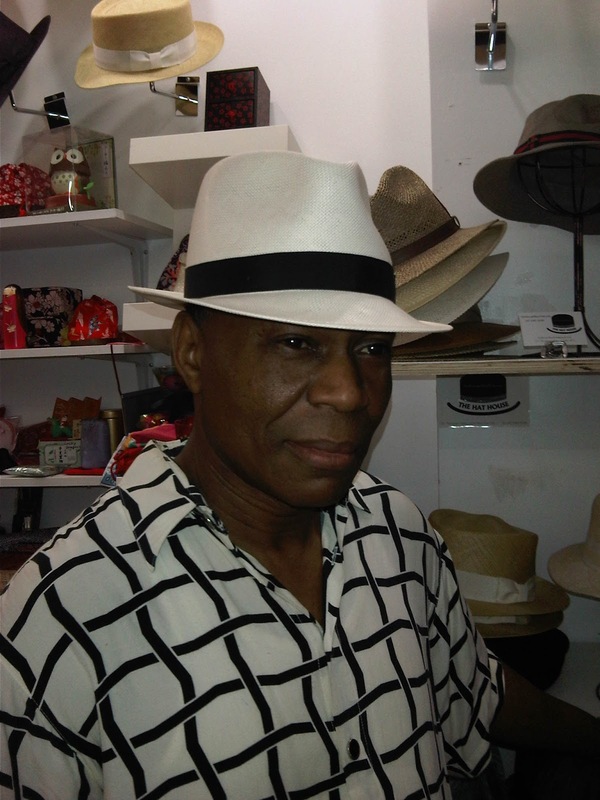 We specialize in providing careful fitting and style consultation when you make your choice of hat. Our hats are dermatologist approved to help you practice "safe sun". 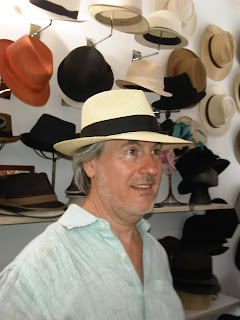 There is a resident hatter onsite at The Hat House that can also make a custom or customized Panama Hat for you if you are so inclined. The Hat House hatter is also experienced in Panama Hat repairs and modifications and you can also bring your existing hats for repair. Visit us in Soho, we are located at 131 Thompson Street, between Houston and Prince Streets. Find us inside the Japanese Kimono Boutique.